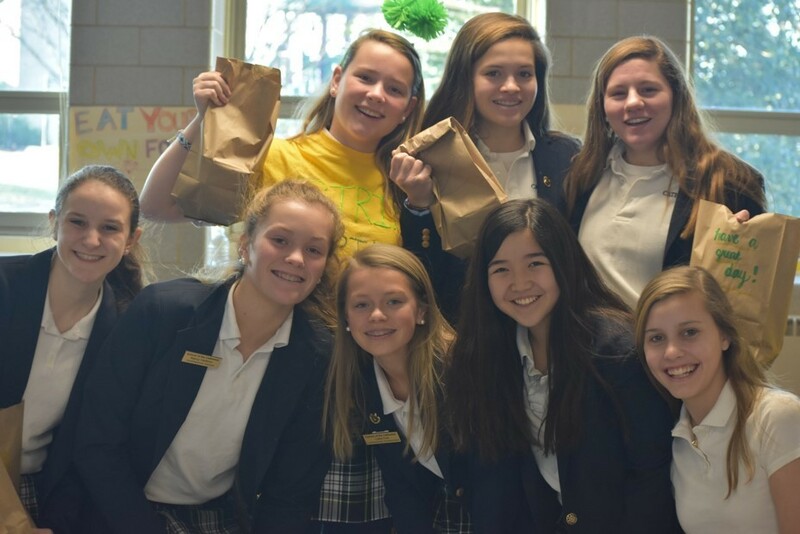 Providing service opportunities is an integral part of School of the Cathedral’s curriculum. Christian service allows our students to practice what they are learning in the classroom. 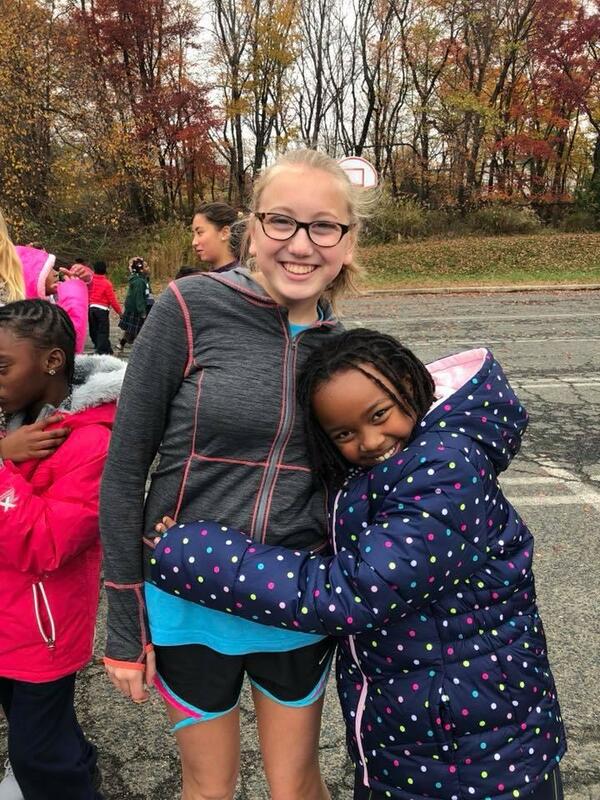 Throughout the year, our Middle School Committee organizes service projects for our Middle School students on days we dismiss as a half-day. Sign up for the next one on the calendar! The first Tuesday of every month is our day to donate casseroles to Our Daily Bread. It’s simple: pick up a casserole pan in the school lobby, make it at home & freeze it, and then bring it in during drop-off the first Tuesday of each month. 2 – packages hot dogs (cut into bite-sized pieces) – NO PORK hot dogs – all beef hot dogs only, please! Spray casserole pan with non-stick spray. Pour soup into casserole pan. Stir in chili seasoning mix and baked beans. Mix in bite sized hot dog pieces. Cover with foil – no plastic wrap! Place in plastic bag securely tied before delivering to CMOQ drop off site. There is no need to bake the casserole because that is taken care of at Our Daily Bread on the serving day. The Cathedral of Mary Our Queen has partnered with the Cathedral of St. Charles Borromeo, in Gonaives, Haiti, in a partner-parish relationship. Through the Archdiocese of Baltimore’s Missions Office Haiti Project, we have joined more than 20 other parishes in partnering with a parish in our sister diocese in Haiti, the Archdiocese of Gonaives. 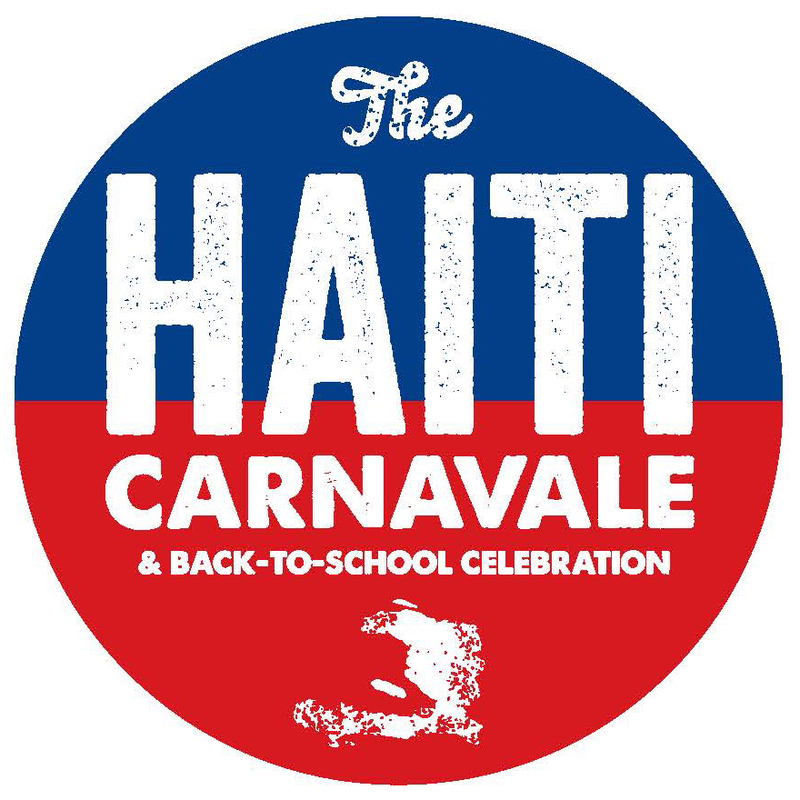 Join us every fall for The Haiti Carnavale, an event where we come together as a school and parish community to celebrate the beginning of the school year and to host a fundraiser for our partner parish, St. Charles Borromeo, in Haiti. Learn more here. Every November the entire school participates with the parish in collecting food for the Immaculate Conception Church on Mosher St. In 2016 we made over 150 Thanksgiving dinners, plus a dozen bags of food for their food pantry. Every December the entire school participates with the parish in collecting toys and other items for the Immaculate Conception Church on Mosher St. Hundreds of toys, hats, scarves, gloves, and goodies are collected to help complete people’s Christmas holiday. 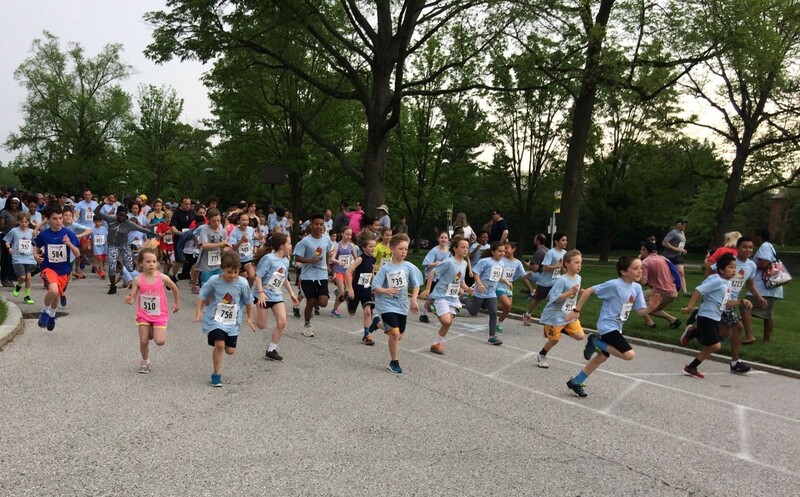 Each April, the School of the Cathedral hosts the Annual Cardinal Cup race. The funds are directed to our sister school, Mother Seton Academy. Families of both school come out and support this annual tradition! Learn more here.